Adolescence is a time of wings being stretched and the boundaries of independence being explored. This is no different for an adolescent with Down syndrome. Our work with families in this stage of development revolves around engagement and self-advocacy. Our experience tells us that if a child truly WANTS to do something, we should try and make that happen. We’ve seen it time and time again; children with Down syndrome are deeply passionate beings, with drive, motivation, and great spirit. Whatever they think they can do should be encouraged and explored. We’re here to help dreams come true. We’re here to help you come up with ways to open up as many doors as possible for your child. We have a number of recreational and social resources we can share – let us know your child’s interests and we will provide connections. Adolescents with Down syndrome should be encouraged to engage with the community to the degree they are interested. Setting realistic but high expectations is a good thing for any child, but especially for a child with Down syndrome. True, sometimes there will be things that a child with Down syndrome can’t (or shouldn’t) do. But, we have found that with access to opportunities comes the chance for success. School and academic issues are also big concerns during these years. RMDSA can assist parents with their child’s IEP and advocate for greater inclusion and meaningful academic goals. We work with teachers and parents to provide insight into the mindset and the needs of a learner with Down syndrome and offer creative approaches and support to help you enrich your child’s school and learning experience. 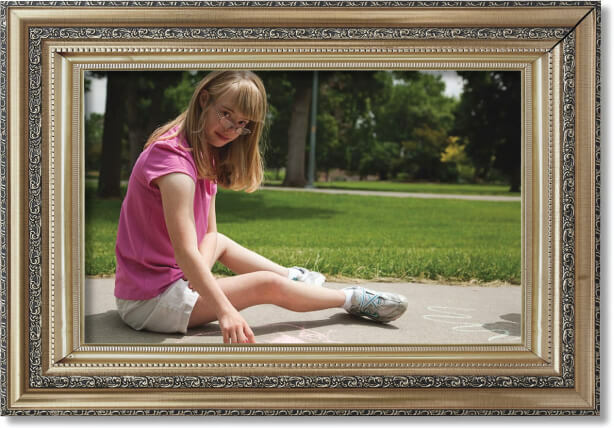 We know that your child is a child, not a diagnosis, and our objective is to make sure that all students who have Down syndrome are integrated as full participants in their classrooms.